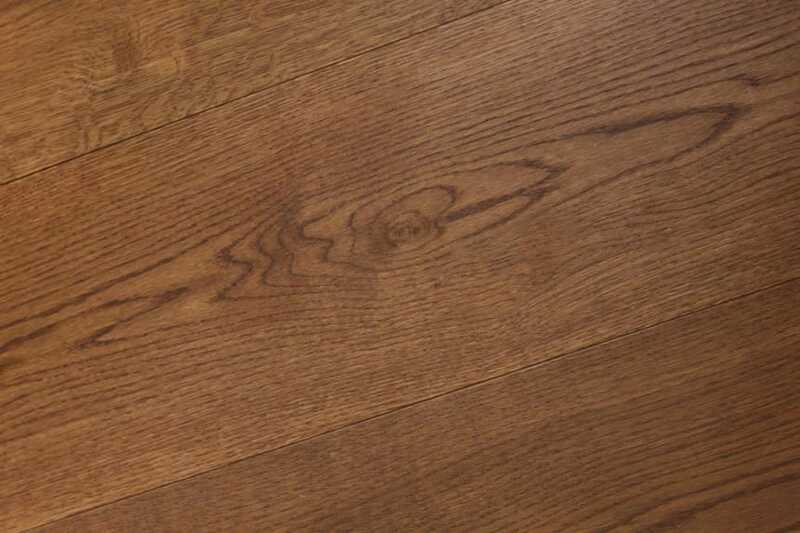 200mm wide engineered wood flooring is a highly popular and sought after wood flooring option and it’s easy to see why. A stunning way to create an impact in any room of the home; big or small, these broad boards are a stylish and classy flooring solution. Engineered wood flooring is constructed in such a way that it withstands the effects of temperature and moisture fluctuations superbly. 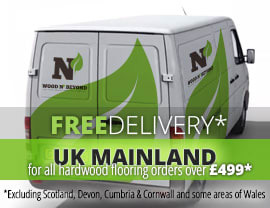 What this means is that this 200mm wide engineered wood flooring is suited for installation in every room of your home, including bathrooms and kitchens and even where you have under floor heating. 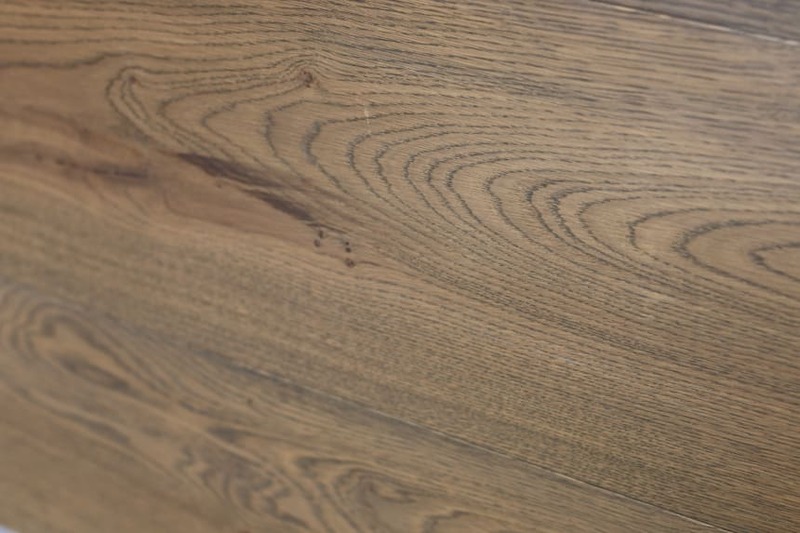 Available in a whole range of species, colours, board thicknesses and finishes, if you’re looking for a stylish and appealing way to floor or re-floor any room in your home, these 200mm wide engineered wood flooring boards are well worthy of a place on your shortlist.